Dental care is our profession, but caring for you is our passion! 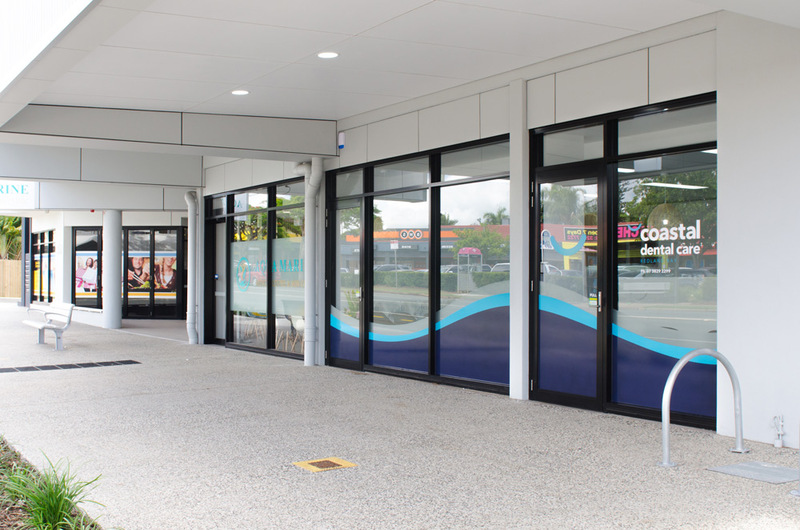 Coastal Dental Care Redland Bay has been servicing Redland Bay, Mt Cotton and the greater Redlands district for over 30 years. Our practice includes six modern surgeries which are all equipped with state of the art dental chairs. Furthermore, we use digital X-ray machines, intra-oral cameras, and chair-side monitors for our patients. 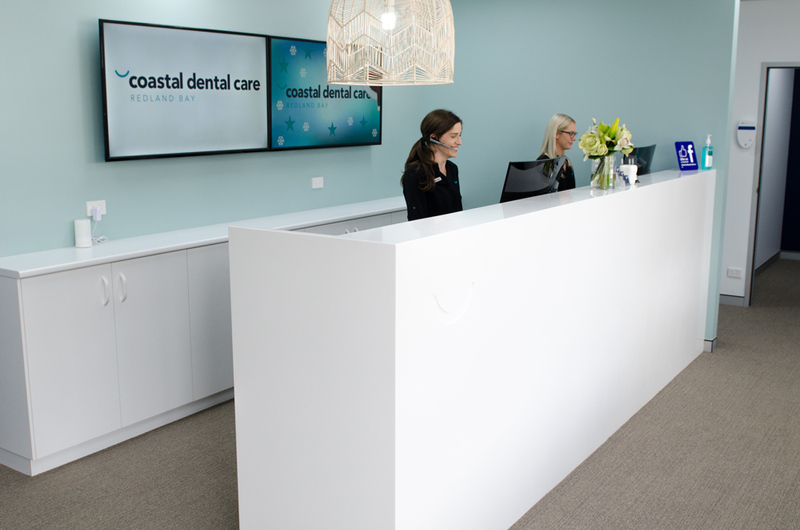 At Coastal Dental Care Redland Bay, our aim is to provide all our patients with the most enjoyable dental experience. In addition, we love providing locals with quality dental treatment as well as continual oral care. We are preferred provider for bupa, HCF and the nib first choice network. 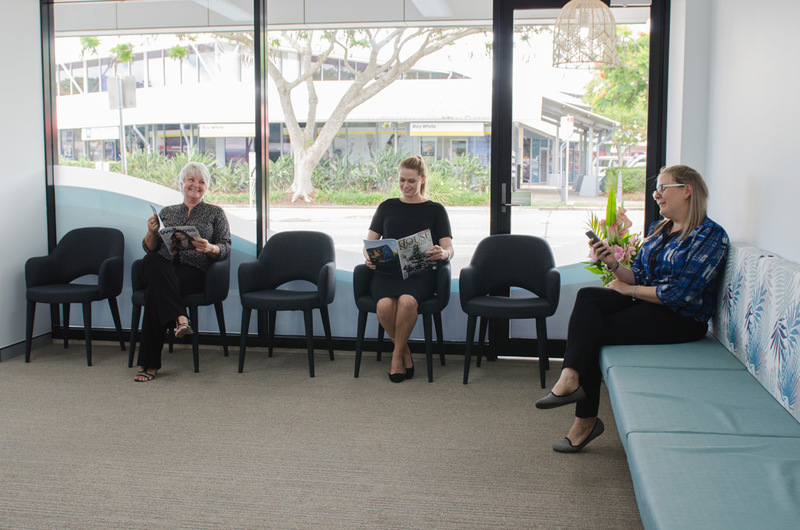 Book an appointment with our friendly team today.